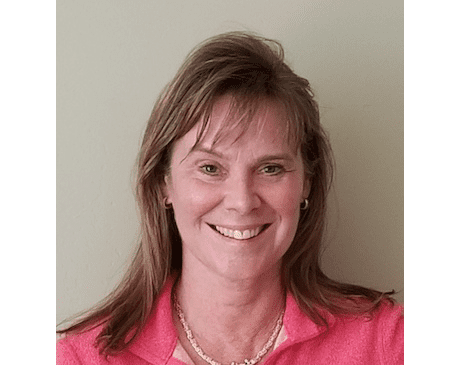 Certified Family Nurse Practitioner Marianne Katz provides individualized care for children through age 21 at Grossmont Pediatrics in LA Mesa, California. She completed her Bachelor of Science in Nursing from Boston College in Massachusetts and followed it up with a Master’s in Family Health at UCSF and UCSD, to earn her California Nurse Practitioner license. Marianne Katz started as a Pediatric Nurse Practitioner (PNP) at a private practice in San Diego, performing sick and well patient exams and hosting parenting classes. She next went to work for a long 20+ years tenure with Kaiser Permanente’s at their Pediatrics departments at La Mesa and Rancho San Diego, caring for children ages newborn through 18 years old. She also worked as a preceptor of nursing students at Kaiser Permanente for several years, a teaching position preparing future nurses for the realities of working professionally, when outside the classroom. At Kaiser, she was also in-charge of lactation counseling for new mothers and did newborn discharge exams. Working side-by-side with Drs. Adigopula and Tsa-Tulagan at Grossmont Pediatrics, seeing children for well care, sick visits, vaccinations, for special needs and for injuries, Marianne Katz provides comprehensive family health care and uses her experience and education for each patient that receives care from her. Call the office or book conveniently online to make an appointment for your child’s health.